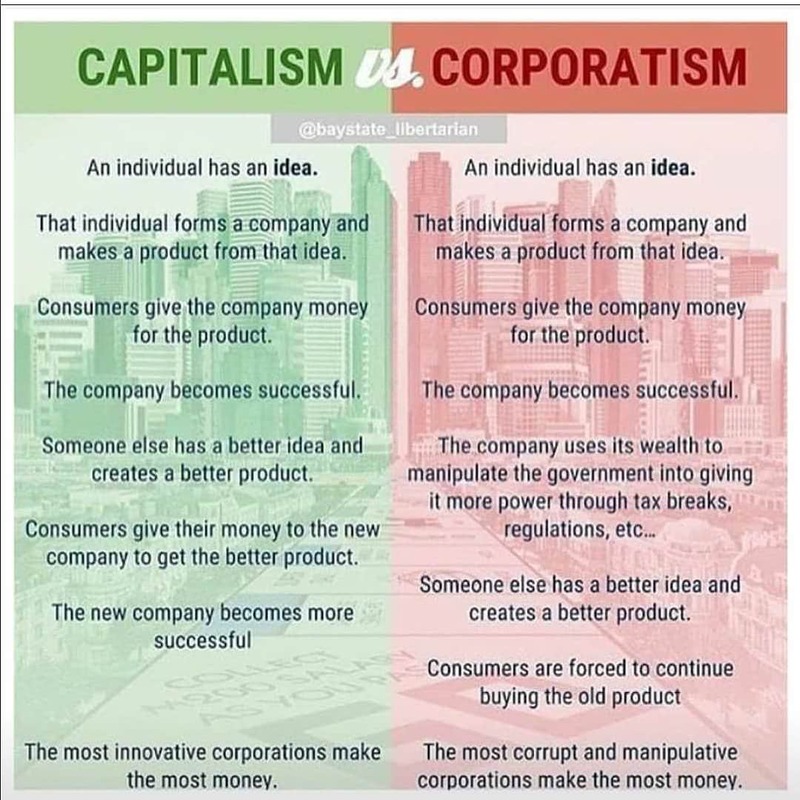 If you own or manage a big company, and a competitor starts offering a better product or service, you have two choices: (a) Improve your own product or service; or (b) Convince the government to give you some advantage, like a government subsidy to you or regulations that hurt the competition. Inventing a better product is hard. It can require a team of skilled engineers, costing millions in R&D. Then it costs millions more to retool factories to produce the new product, train salespeople on it, etc. But getting the government to bail you out only requires a lobbyist or two and perhaps tens of thousands of dollars in bribes … I mean campaign contributions. Plan (b) is clearly more cost-effective. The company benefits, the politicians benefit, and the lobbyists get jobs. The only losers are the taxpayers and the consumers, and they’re just peasants so they don’t matter. still the mantra public, goverment owned, v. private companies, highly cherished by the new communist inspired capitalists.